Currently, we have our Premier Fundraiser "Lucky with League." This event is a fun casino evening filled with gambling, eating delicious food, participating in raffles and a silent auction. All money raised goes towards Junior League of Manatee County’s efforts to help women and children in Manatee County. 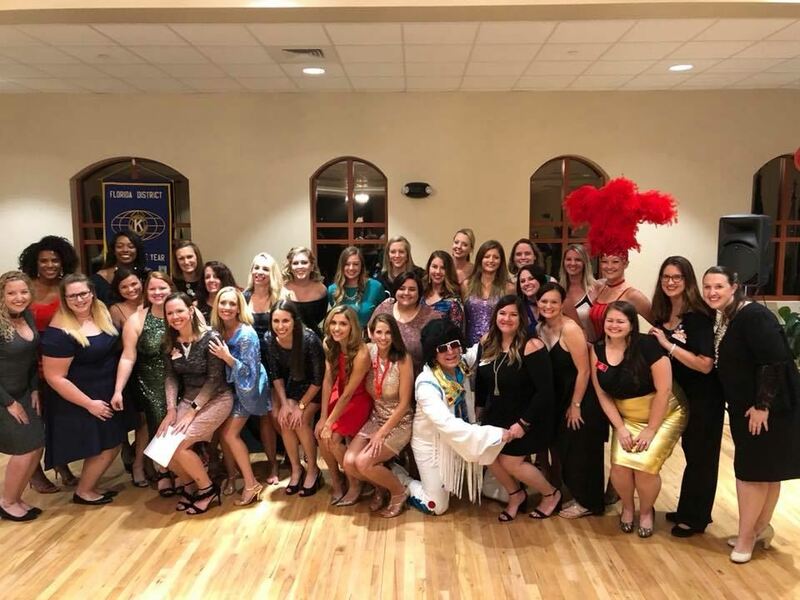 Junior League of Manatee County runs completely on volunteers and donations. Without the support of our community JLMC cannot achieve its charitable goals.